We appreciate that there is not enough time during the day for many of our clients so we’re open late on Wednesday, Thursdays and Fridays. We have been nominated as finalists on numerous occasions in the British Hairdressing Awards. Free consultations are offered on styles, colours and products to ensure even the hardest-working hair stays looking superb. Altered Image is a premier hairdressing salon first started 30 years ago by husband and wife team Bruno and Angela. The company has 2 salons. Since 2012 their daughter Annie has joined the company. 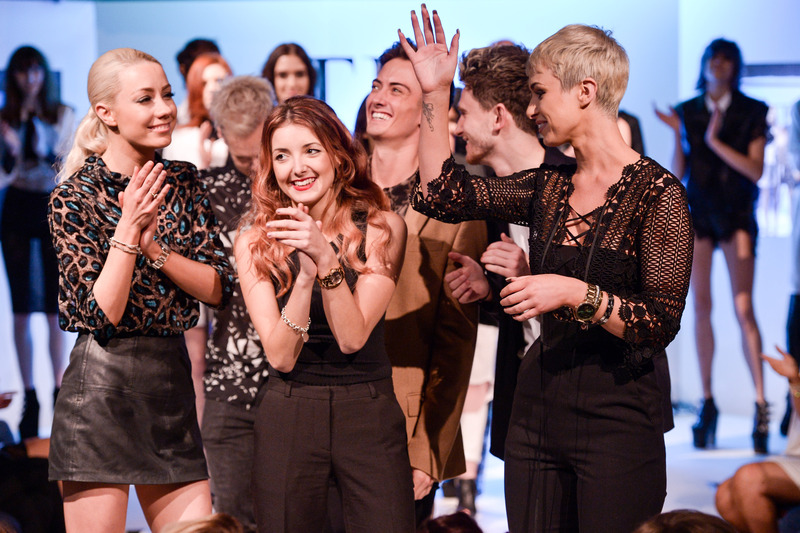 Having trained at Toni & Guy, Annie is now a busy stylist. In 2015 Annie was selected to join the ‘Tigi Inspirational Youth Team’. She has spent 6 months working with the Tigi International Creative Team. Already her work has appeared in several magazines. Our Creative team offers a great range of cutting and colouring specifically tailored to each client’s needs. Our team is regularly sent on courses run by leading names within the industry to continually perfect and update their skills. Free consultations are offered on styles, colours and products to ensure a clients style stays looking great. We appreciate that there is not enough time during the day for many of our clients and therefore we are open late on Wednesday, Thursday and Fridays to accommodate them. Customer care is our top priority and we at Altered Image endeavour to maintain it.